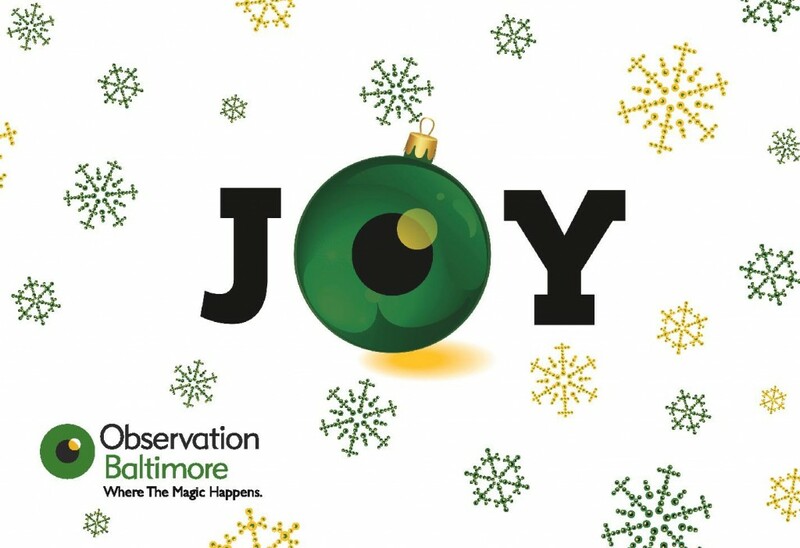 Happy holidays from Observation Baltimore. May your holiday season be filled with peace, love, and joy. This entry was posted on Wednesday, December 24th, 2014 at 2:00 pm. Both comments and pings are currently closed.